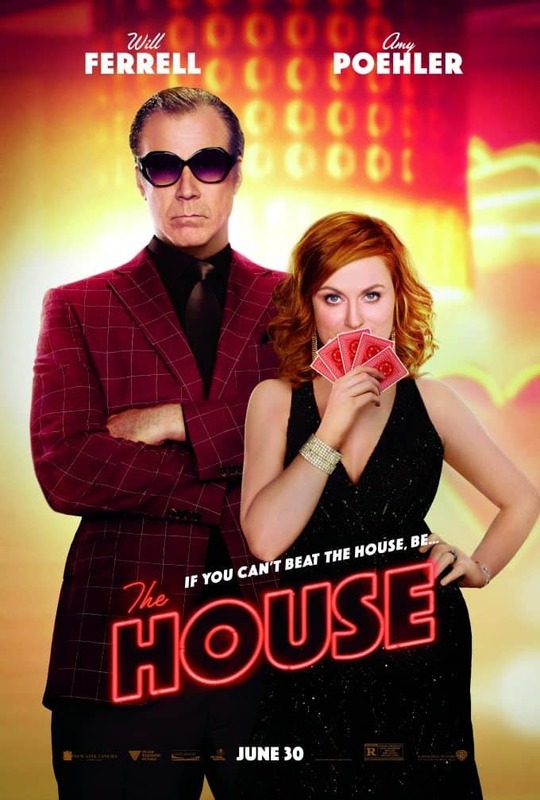 The House is coming to theatres on June 30th! Who else is excited to see it? It looks hilarious! I couldn’t help but laugh as I watched the trailer. My daughter is going away to university in the fall so I can totally relate to the parents need for money. It’s expensive! Have you ever done anything crazy to support your kids? I have a few times in the past. Last year, I went a little crazy trying to sell frozen pizzas for my daughter’s class trip. I posted it on my Facebook profile and sent emails to family and friends trying to get them to buy some. 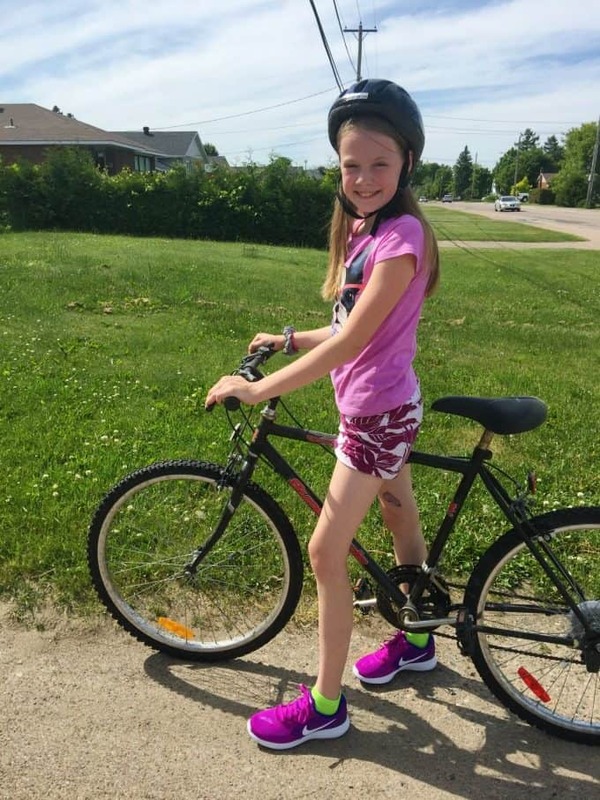 My daughter wanted to win the prize for top seller so I was going to do my best to see that she won it. When it came time to deliver the pizzas, I had to bring them out of the school on a trolley to my car. I spent two hours driving all over town dropping off frozen pizzas at people’s houses. The funny thing was that she didn’t even win! I guess there was other parent’s who wanted it more than me! Oh well. It was all for a good cause, but boy was I tired after that. Check out the trailer for The House below! Connect with The House on Facebook, Twitter and Instagram. My kids and I love the colorful and fun show. It is always cute and funny. Thank you!